2. 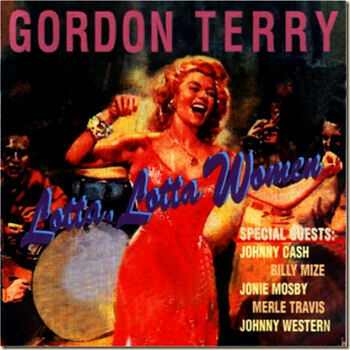 Terry, Gordon It Ain't Right RCA Victor (N.J.) 47-7428 1958/Dec. 24. Terry, Gordon The Saddest Day RCA Victor (N.J.) 47-7428 1958/Dec.